Oscar is an adorably naive, googly-eyed kitten, filled with curiosity and wonder about his natural surroundings. In this series, he meets friends who introduce him to key science concepts. 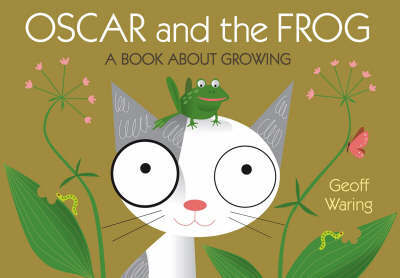 This time, Oscar learns about tadpoles, seeds, eggs, and what he'll grow into."